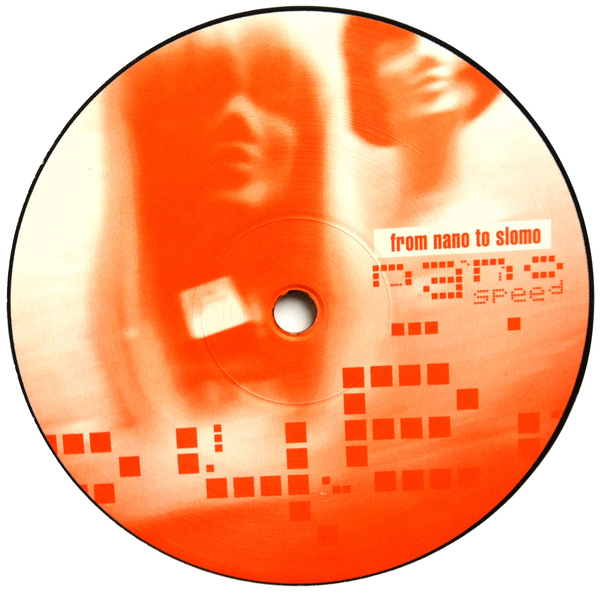 This EP first surfaced on Shitkatapult in 1999, but despite its age, Nanospeed's From Nano To Slomo remains a highly involving collection of tracks. Keeping things interesting, the beats tend to offset the production from standard electronica fare, with the likes of 'Clockwork' and 'Slicer' sounding sufficiently bizarre and dismantled to hold interest for 21st century ears. The foghorn bass of 'Blaster' presents the most club-compatible moment here, but it's the scrambled up melodic, ear assaults stemming from those other tracks that'll yield the most satisfactory results. Solid stuff that holds little indication of its age.